“This ethnography tracks a diverse set of practices I term ‘constructive biologies,’ by which I mean efforts in the post-genomic life sciences to understand how biology works by making new biological things. 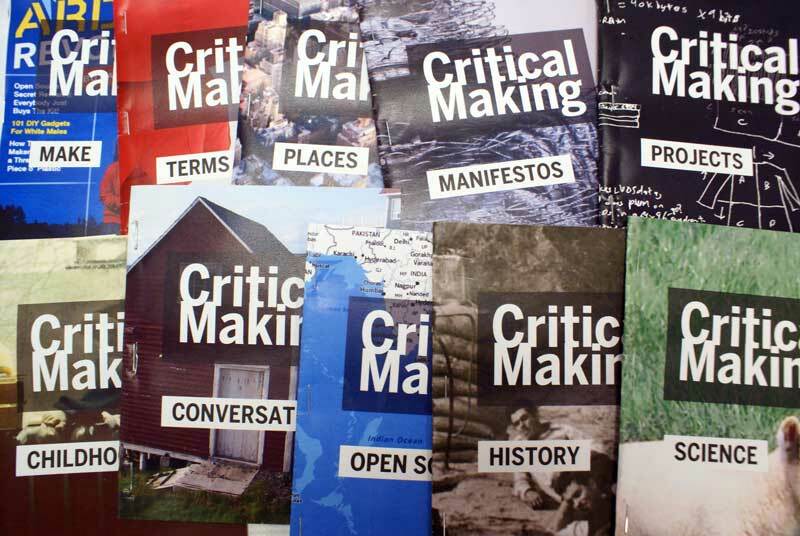 I examine five fields of constructive biology – synthetic biology, DIY biology, hyperbolic crochet, sonocytology, and molecular gastronomy – investigating how they are enmeshed in sensory engagements that employ craftwork as a means of grasping biology. Synthetic biology is a community of bioengineers who aim to fabricate standardized biological systems using genetic components and manufacturing principles borrowed from engineering. 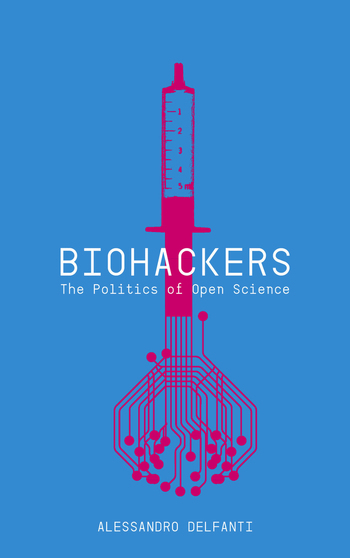 DIY biology is a community of “biohackers” who appropriate synthetic biologists’ terminologies, standards, and commitment to freely exchanging biomaterials in order to do hobbyist biological engineering in their homes. The Hyperbolic Crochet Coral Reef is a distributed venture of thousands of women who are cooperatively fabricating a series of yarn and plastic coral reefs in order to build a material simulation of oceanic morphologies and evolutionary theories. Sonocytology, a technique in nanotechnology research, uses scanning probe microscopes to “listen to” cellular vibrations and “feel” the topologies of cells and cellular components. Molecular gastronomy is a movement in which practitioners – physical chemists and biochemists who study food, and chefs who apply their results – use biochemical principles and laboratory apparatuses to further cooking and the culinary arts.